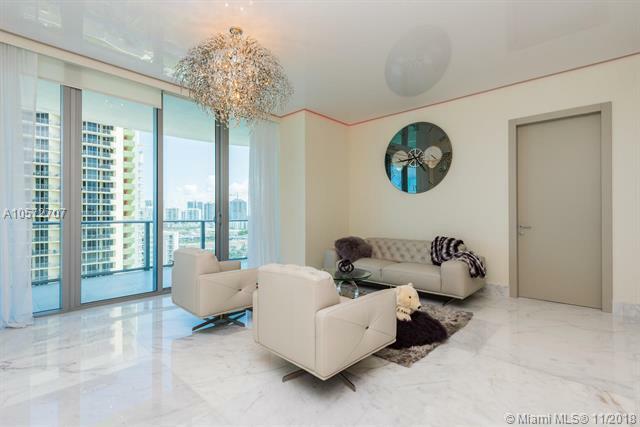 Designer unit in the heart of Sunny Isles. 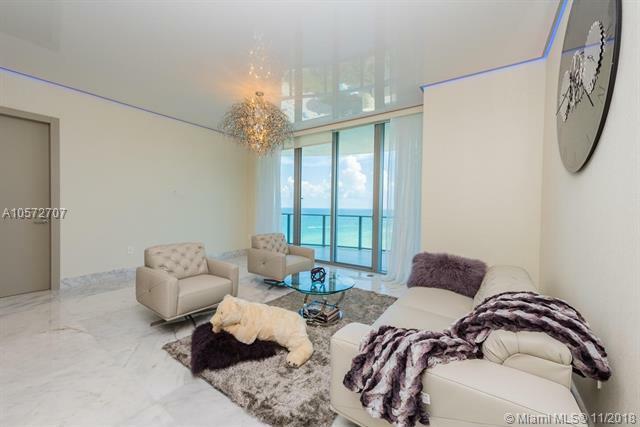 Private elevator, floor to ceiling windows with sweeping ocean & city views from glass-edged balconies. 2 bedroom & den, open kitchen, gourmet-chef quality appliances, 3 full bath & maid room featuring the finest details: Alpine 36x36 marble, Italian decofinish ottocento paint, Cavalli wallpaper, Italian doors, stretch ceiling with led strip lighting, HQ Motion motorized shades, designer sheers & lighting, custom made Velar closets. Easy to customize to your taste. Exclusive, boutique style five star building, concierge service, state of the art amenities, spa, gym overlooking the ocean, sauna, jacuzzi, massage room, hair salon, wine room. 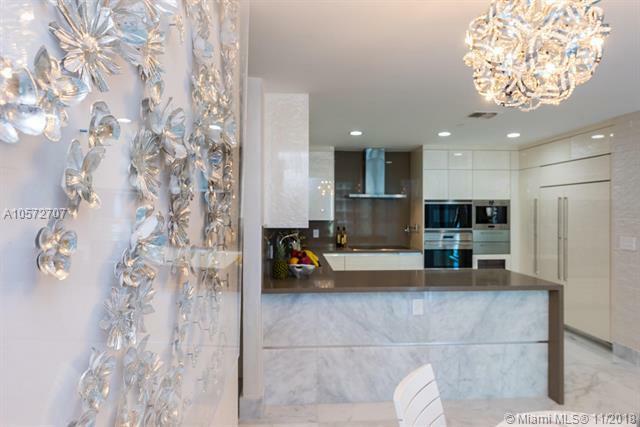 Prime location, close to all shops and restaurants, minutes to Bal Harbor, Aventura, Gusfstream, FLL airport.